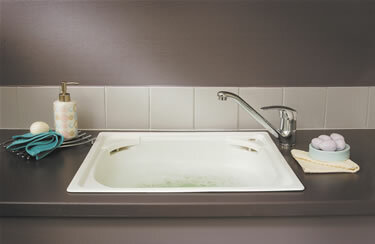 The Flushline 45 Litre Laundry Sink promises to ease your laundry burdens. 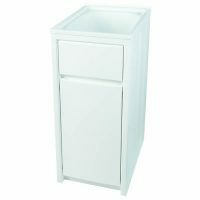 This laundry insert sink offered by Everhard Industries is available in a unique white finish which will go well with your laundry appliances and décor. 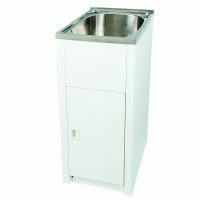 The Flushline Laundry Sink is manufactured using PET moulded polymer and has a maximum capacity of 45 litres. It features a dual bypass assembly with overflow protection and also includes a 50mm plug and waste. 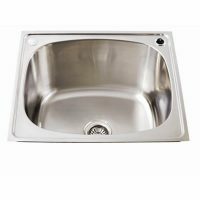 The sink measures 565x515x298mm in dimensions. 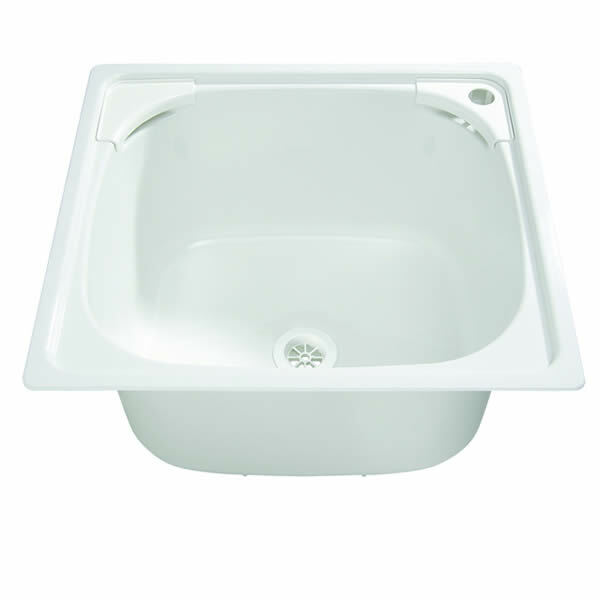 The Flushline Laundry Sink is highly durable and offers easy maintenance. This sink will surely offer you many years of service. As a high quality product, Everhard offers solid manufacturer’s warranty. The polymer bowl is covered by a 25-year warranty, while the plug and waste is covered by a 1-year warranty. Needless to say, these warranties only go to show the impressive quality of this product. Add the Flushline 45 Litre Laundry Sink to your laundry and manage your laundry chores with ease. This sink is currently featured on Ross’s Discount Home Centre at an incredibly attractive bargain. There’s really no reason to delay – buy this popular product for your home today!